Some history is coming back to life on Martha's Vineyard this summer. The Capawock Theatre, a cinema that first opened in Vineyard Haven in 1913, will re-open Friday night — it's been three years since it closed. And another historic movie theater on the island that closed in 2011, the Strand in Oak Bluffs, will re-open in three weeks. 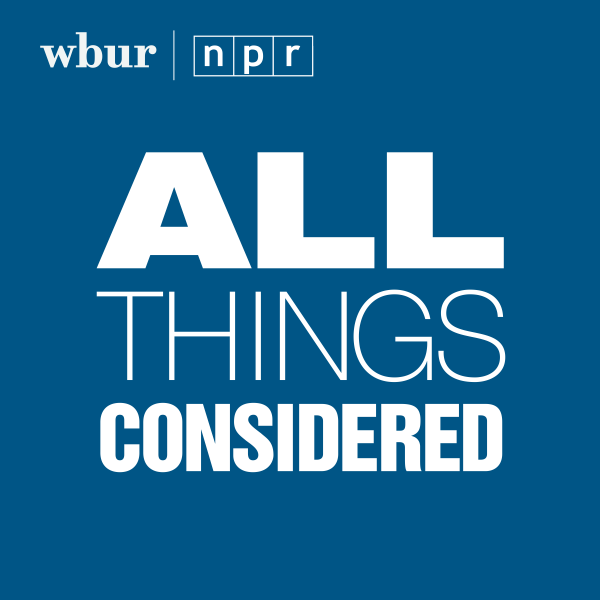 Edgartown resort owner Mark Snider, who led the effort to refurbish the historic theaters, joined WBUR's All Things Considered to discuss.